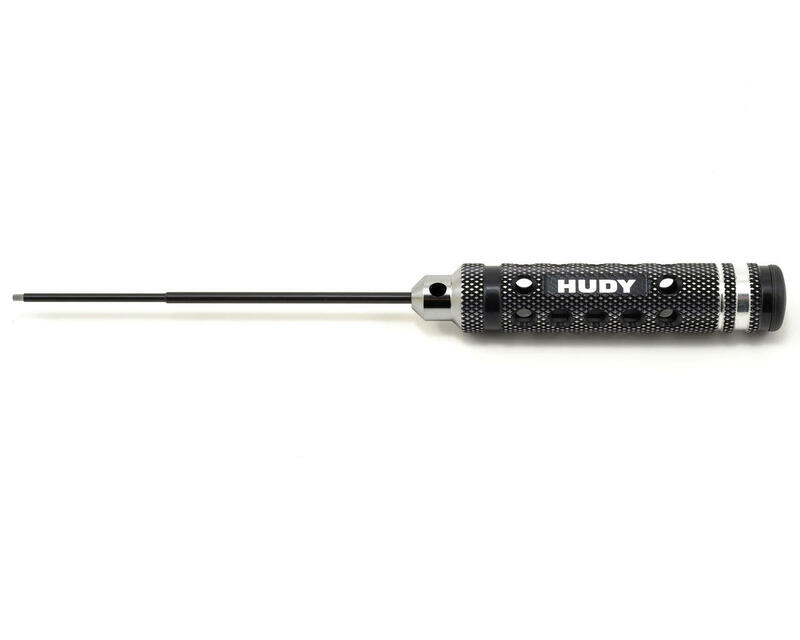 This is the Hudy Limited Edition, 1.5mm Metric Allen Wrench. Featuring a super-lightweight CNC-machined Swiss 7075 T6 aluminum handle with a diamond pattern surface for unsurpassed grip. The handle includes a black plastic cap press fit into the handle end. Optional color-coded plastic caps (violet, red, blue) are available to customize the tools to your specifications. mine is two years old and the tip is as good as new. Lasted three months. You expect when paying so much for a single tool, it should last at least a couple of years. Very disappointed.